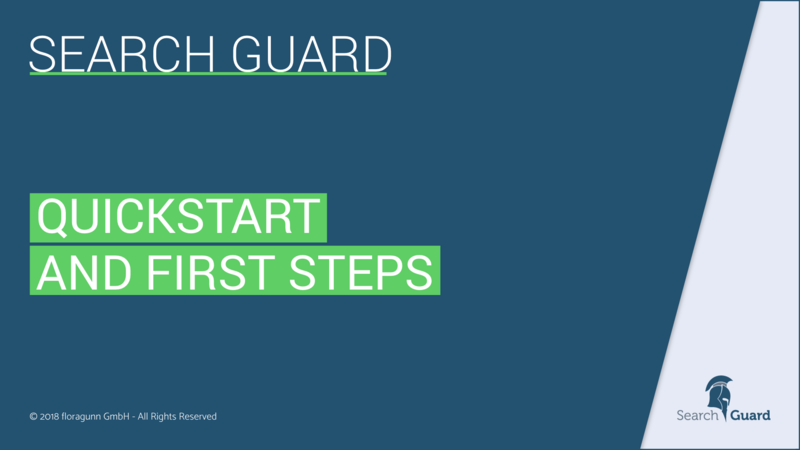 How to use the Demo Installer to quickly set up a Search Guard PoC for Elasticsearch and Kibana. 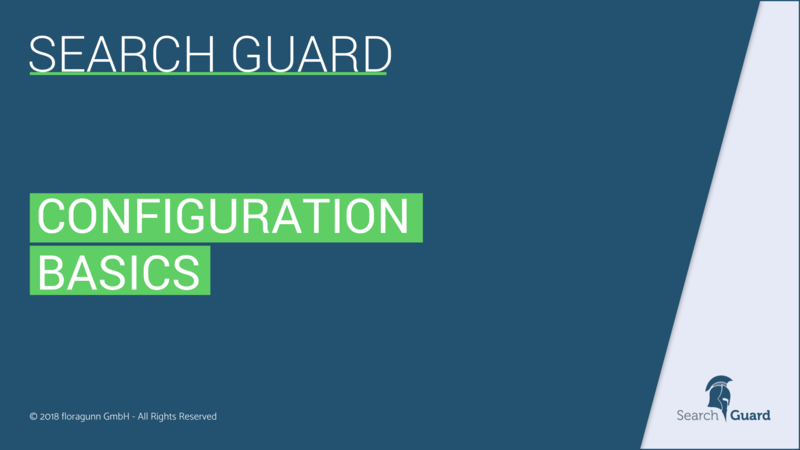 Use the Kibana config GUI to add users, roles and permissions. 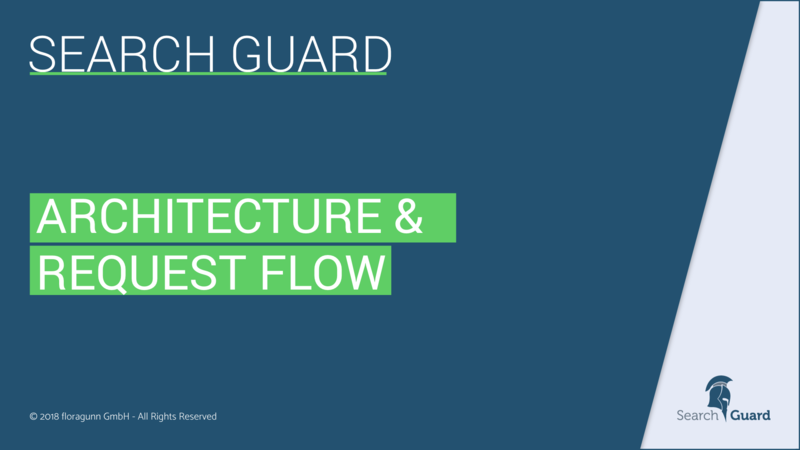 A high-level view on the Search Guard architecture and the request flow. 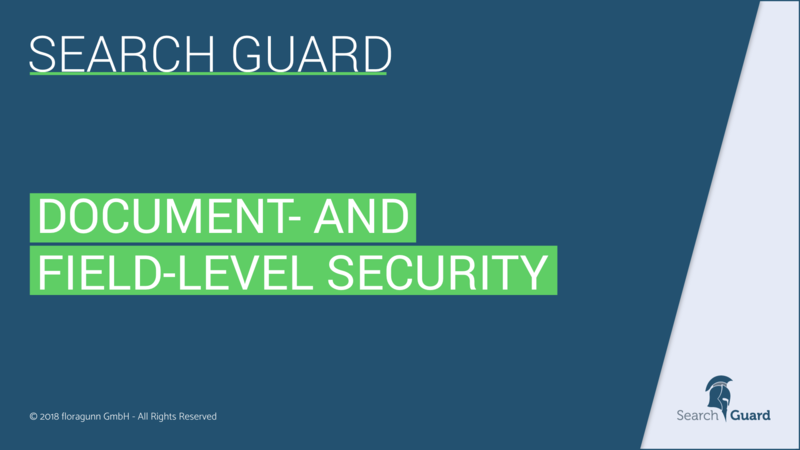 This presentation describes the main concepts of Search Guard and how security is implemented. 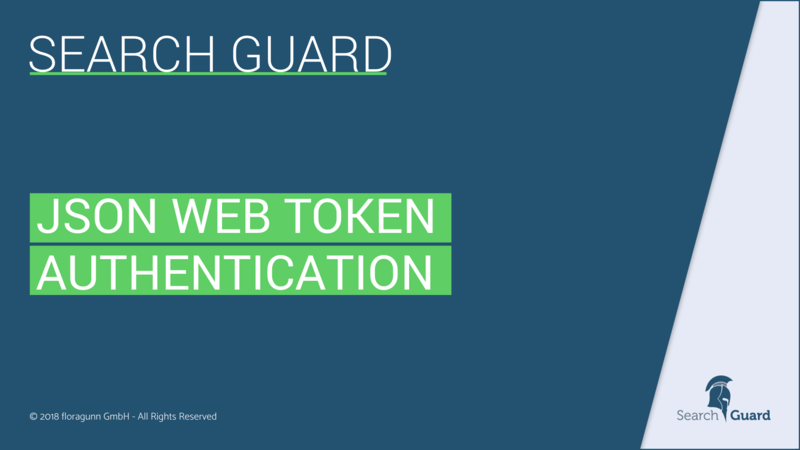 This deck describes how the Search Guard configuration for users, roles and permissions is structured, and explains how to apply configuration changes. 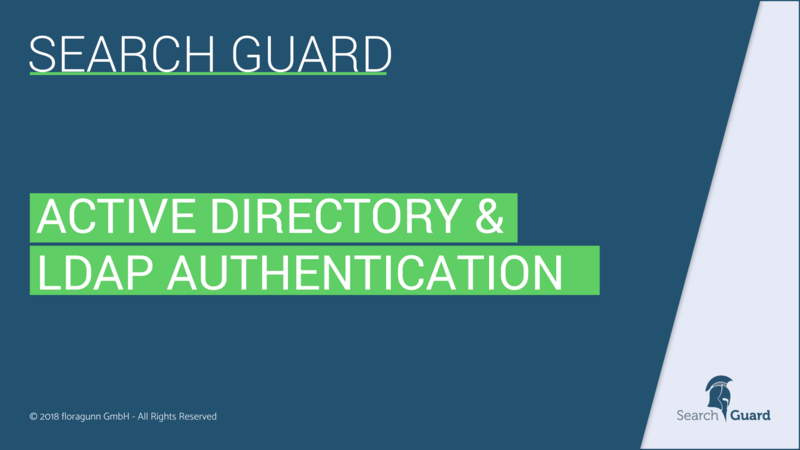 How to connect Search Guard to an Active Directory or LDAP server, and how to configure authentication and authorization. 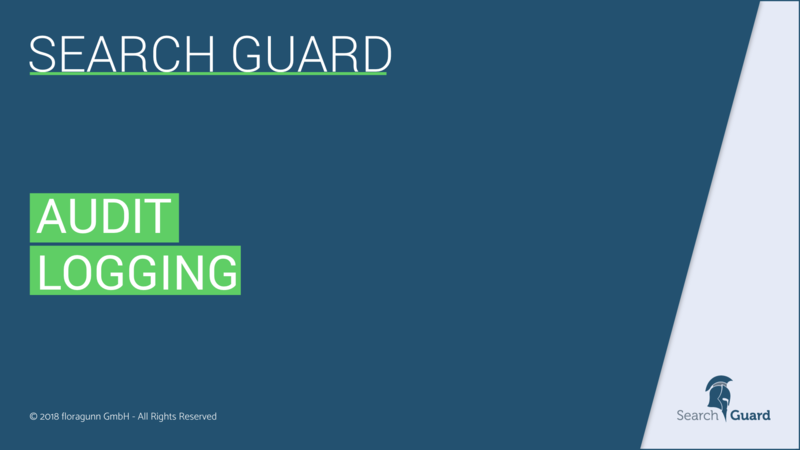 Use Search Guard audit logging to track access to your cluster and to stay compliant with regulations like PCI, HIPAA, SOX, GDPR and ISO. How to apply fine-grained access control to documents and fields in indices. Filter documents and filter or anonymize fields based on the users roles.